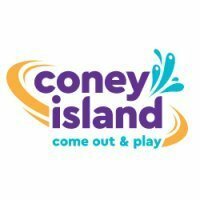 What`s new at Coney Island this summer? Need Coney Island Video! Help!